Making my clients happy - by putting them at ease and providing them with images they love - is my number one goal. Nothing makes me happier than knowing my clients had a great photography experience. “Brenda was incredible to work with! She did our engagement pictures and wedding pictures, both of which were absolutely stunning. She was able to capture the love we have and the excitement we felt in each picture. Each picture is beyond what we expected, and we are still blown away every time we look at them. Brenda also made us feel very comfortable throughout the engagement pictures and our wedding day. When we started research for a photographer for the wedding, we didn't think having great pictures was super necessary and almost settled with an amateur. 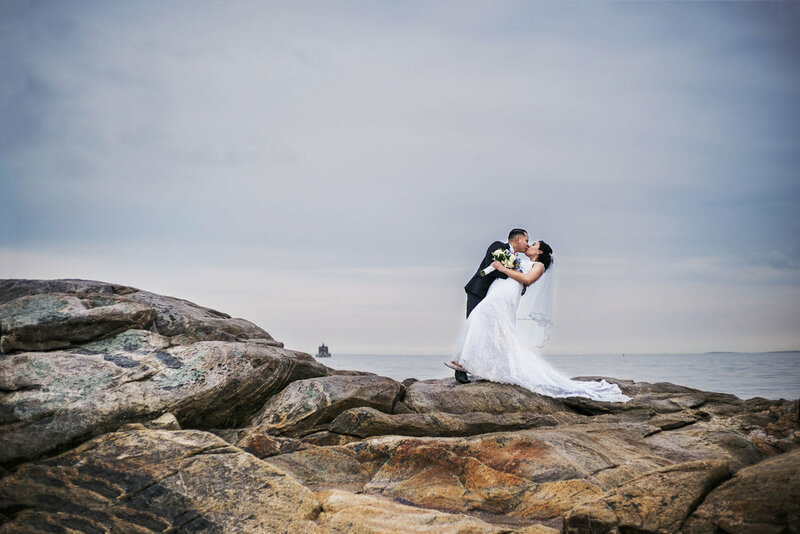 But, especially on the other side of our wedding, I am sure beyond a doubt that a quality photographer is the greatest investment you can make for a wedding. “What we learn with pleasure we never forget! It was certainly a pleasure to have had Brenda as my Digital Photography I instructor at the Mystic Museum of Art and for private lessons thereafter. Her knowledge base of photography is vast and her love for it is unmatched. It has truly been so inspiring to be around her and learn her craft. I appreciate very much that she makes herself available in endless ways to share her love for this art form. Sign up with your email address to be the first to receive infomation on special sessions and offers!